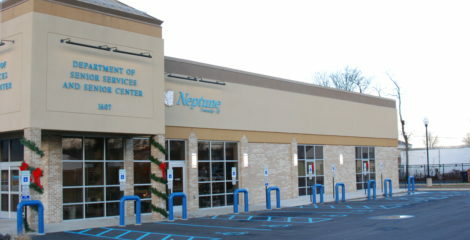 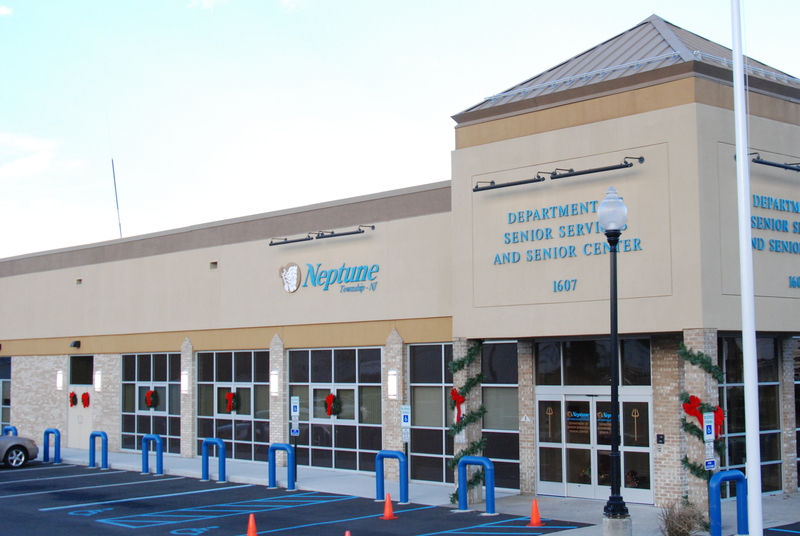 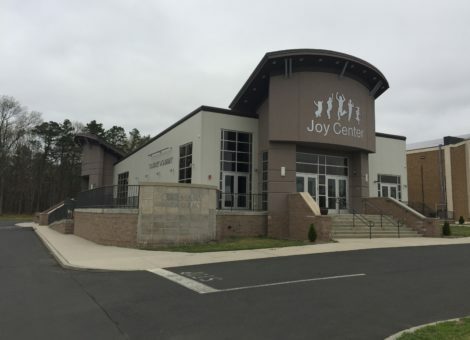 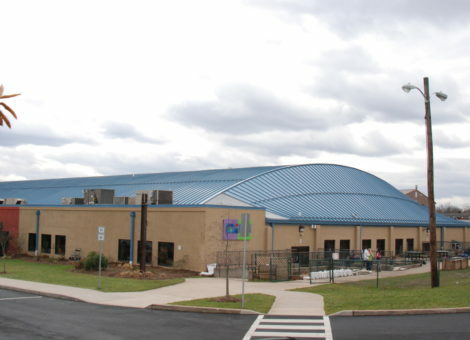 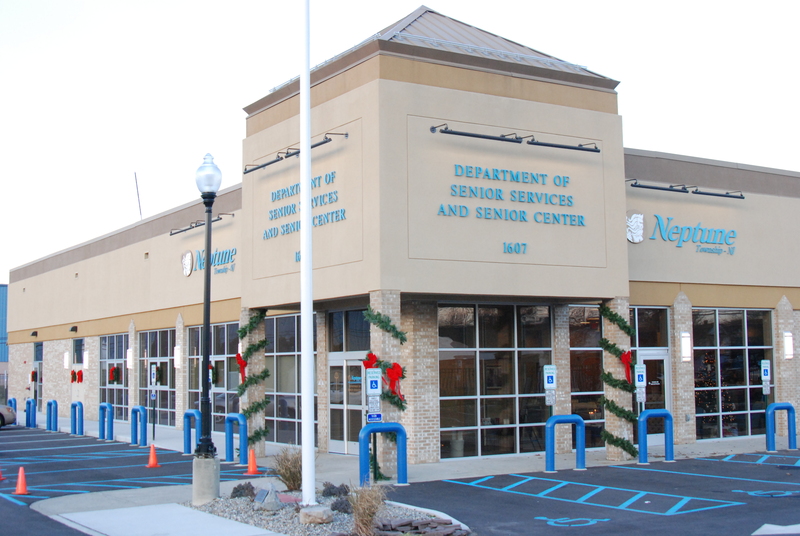 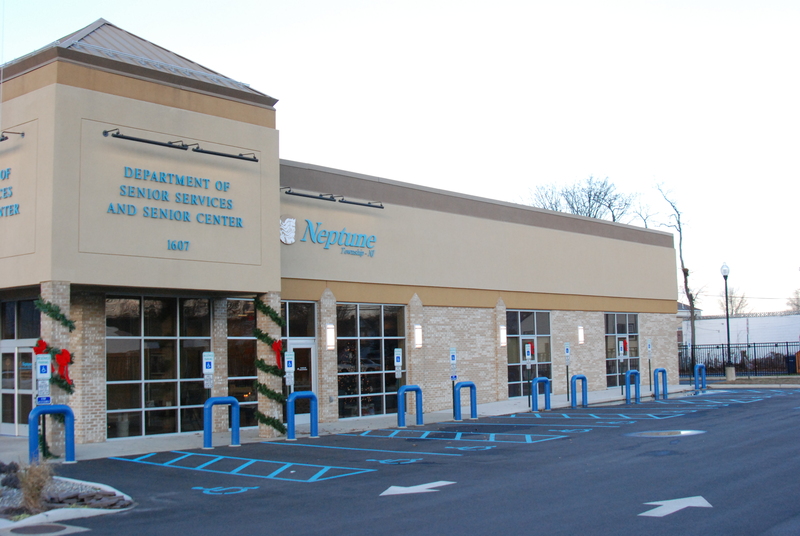 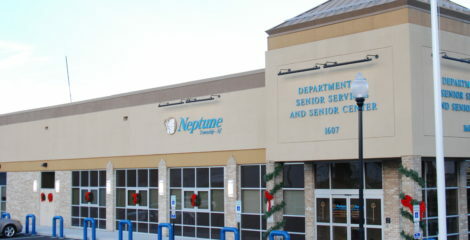 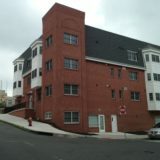 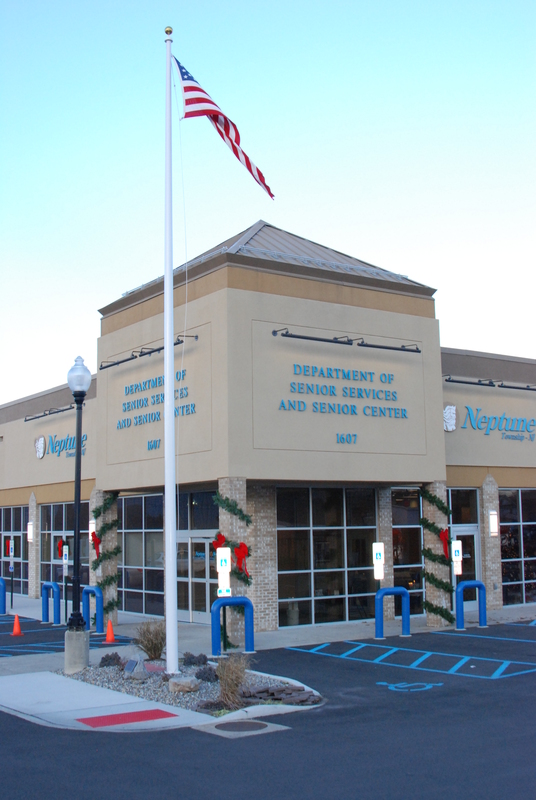 Neptune Senior Center, NJ | Structural Concepts, Inc. Neptune Senior Center, NJ | Structural Concepts, Inc. 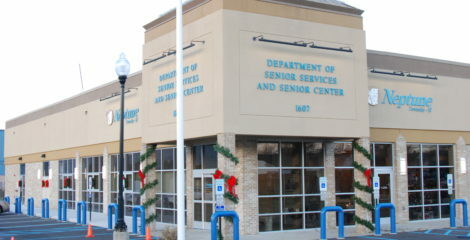 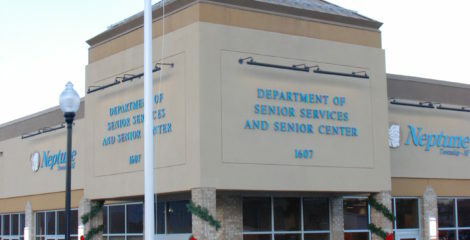 Renovation of an existing warehouse facility into a Senior Center. 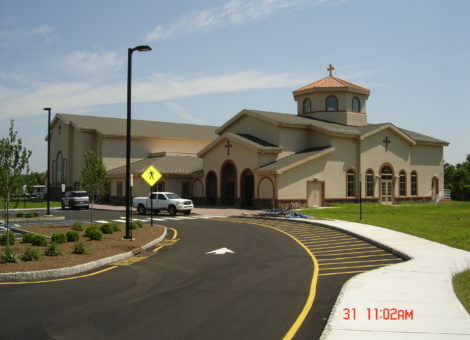 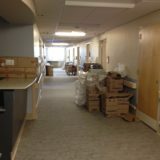 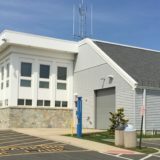 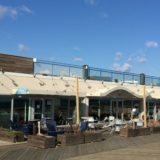 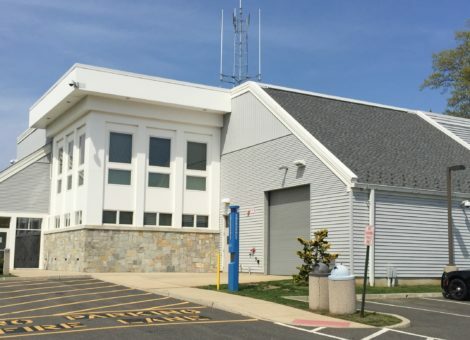 The work consisted of exterior and interior demolition and alterations and renovations of both inside and outside of the existing building. 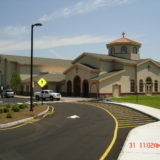 The scope of work consisted of site work, site electric, site concrete, structural framing, EIFS system, new aluminum doors and windows, interior partitions, ceramic tile, acoustical ceilings, architectural woodwork, new interior finishes, new systems for HVAC, plumbing, heating, automated temperature controls fire alarm and data/telephone communication. 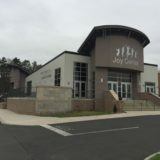 Calvary Lighthouse Church Design/Build New Education Bldg.